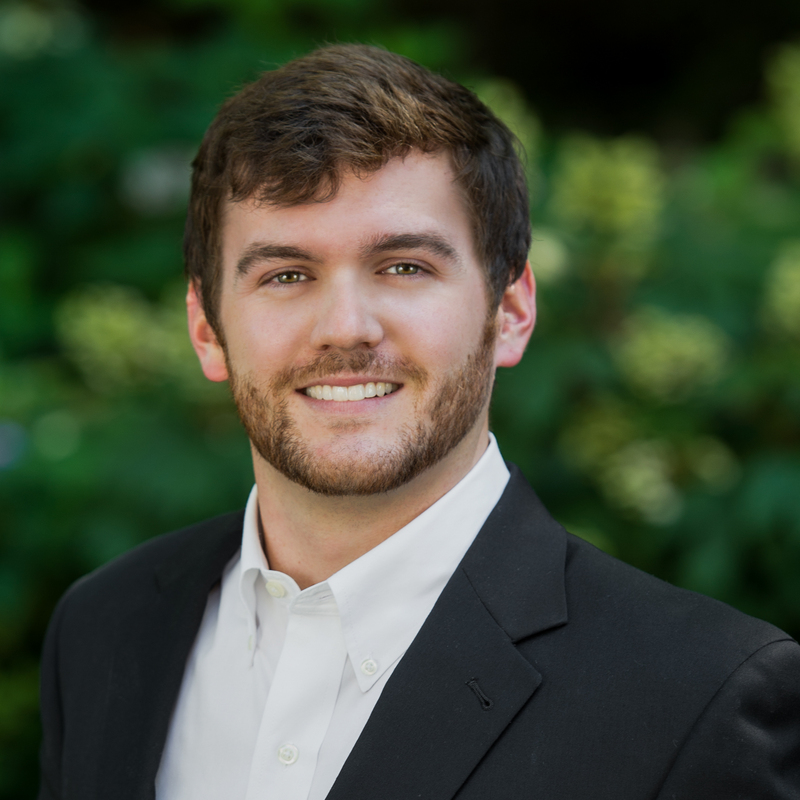 As a Charlotte native, Kyle is a second-generation Real Estate Agent working for the family business, Keller Carolina Realty Group. He embodies our motto of concierge service through dedication, enthusiasm, and persistence. From a very young age, Kyle has shown these attributes. He became a Cub Scouts at the age of 5 and earned his Eagle Scout award at the age of 17. These leadership skills lead to him holding Executive Offices while in College. After graduating with a Health Science degree from East Carolina University, Kyle started working in public service for Mecklenburg County Health Department and earned the Rookie of the Year Award. Kyle is licensed in both NC and SC, and personally owns 2 homes. He deeply understands the transaction, fears and joys of homeownership. This knowledge is invaluable for first time home buyers, guiding every step of the process. From uptown condos to the suburbs, Kyle knows Charlotte from north to south, and east and west. Kyle also specializes in acreage farm properties, timber, agricultural and recreational properties. He grew up alongside his father working on the family farm KP Farms of South Carolina. His passion for the outdoors and sustainability makes him a trusted colleague. Growing up in the Real Estate business, Kyle understands that buying and selling in one of the largest decisions in a person’s life and takes this responsibility very seriously. Music rounds out his day and plays lead guitar for the local band Blackpowder. He is always happy to share his love real estate and music!